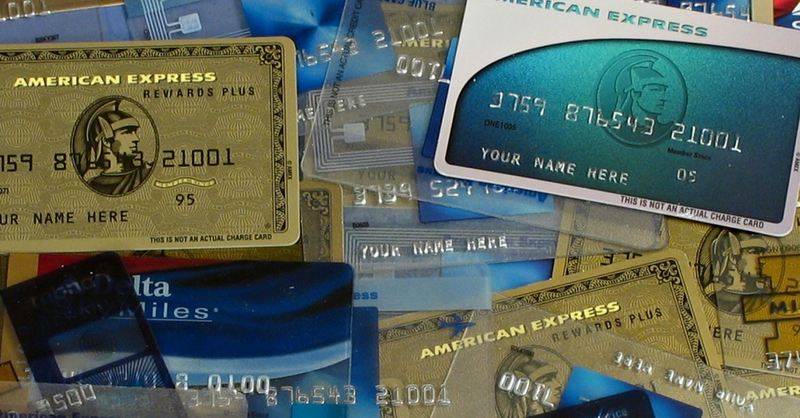 Back in February, American Express and Costco announced that they’re breaking up in 2016. That means AmEx, including the Costco co-branded cards, will be useless at the warehouse store. Now, seven months later, the credit card company reveals its entering into a relationship with Costco rival Sam’s Club, allowing shoppers at that warehouse store to use AmEx cards at the register for the first time. American Express announced Thursday that starting on October 1, the more than 650 Sam’s Club locations in the U.S. will begin accepting AmEx cards for payment. Unlike the soon-to-end 16-year-long Costco/AmEx arrangement, the credit card company’s foray into the aisles of Sam’s Club is not exclusive. Sam’s Club stores currently accept cards processed by MasterCard and Discover Financial Services. However, its website already allows the use of AmEx and Visa, as well, Bloomberg points out.